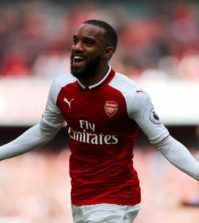 Home > Transfer News > Arsenal announce 3rd signing: All the details incl photos, fee, contract & shirt No. 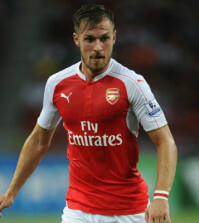 Arsenal announce 3rd signing: All the details incl photos, fee, contract & shirt No. Arsenal completed the signing of Sokratis Papastathopoulos from Borussia Dortmund today with the centre-back signing a long-term contract with the club. We’ve been strongly linked with a move for Sokratis this summer as Unai Emery aims to strengthen a defence that shipped 51 Premier League goals last season under Arsene Wenger. Per Mertesacker has moved in to a coaching role and Laurent Koscielny is facing six months on the sidelines through injury so Emery needs to sign at least one central defender this summer. Sokratis has been touted as a prime target after being identified by head of recruitment Sven Mislintat as the man to help shore up our back four and the Greek international arrived in London over the weekend to complete his move. A fee was believed to have been agreed last month but Dortmund wanted to put the transfer through the books in the new financial year so the deal was delayed until July. 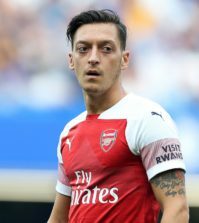 Arsenal finally announced on Arsenal.com earlier this evening that Sokratis has joined the club on a long-term contract – reportedly three years with the option for a fourth year. The 30-year-old will wear the No.5 shirt this coming season and while the club didn’t reveal the precise fee, the Guardian claim we’ve paid Dortmund £17.7m [€20m] for his signature. 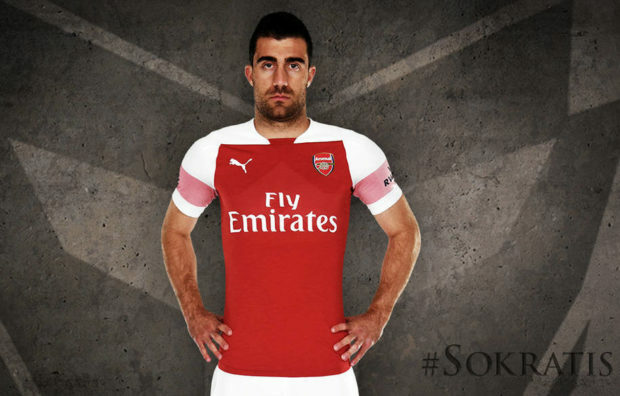 Sokratis becomes our third signing of the summer following the arrivals of Stephan Lichtsteiner and Bernd Leno and he could quickly be followed by midfielder Lucas Torreira with the Sampdoria star expected to seal his move to the Emirates once he’s finished at the World Cup. We desperately needed to add something new to the back four and Emery has already brought-in two experienced players plus a young talented goalkeeper so we’ve certainly targetted problem areas so far this summer. 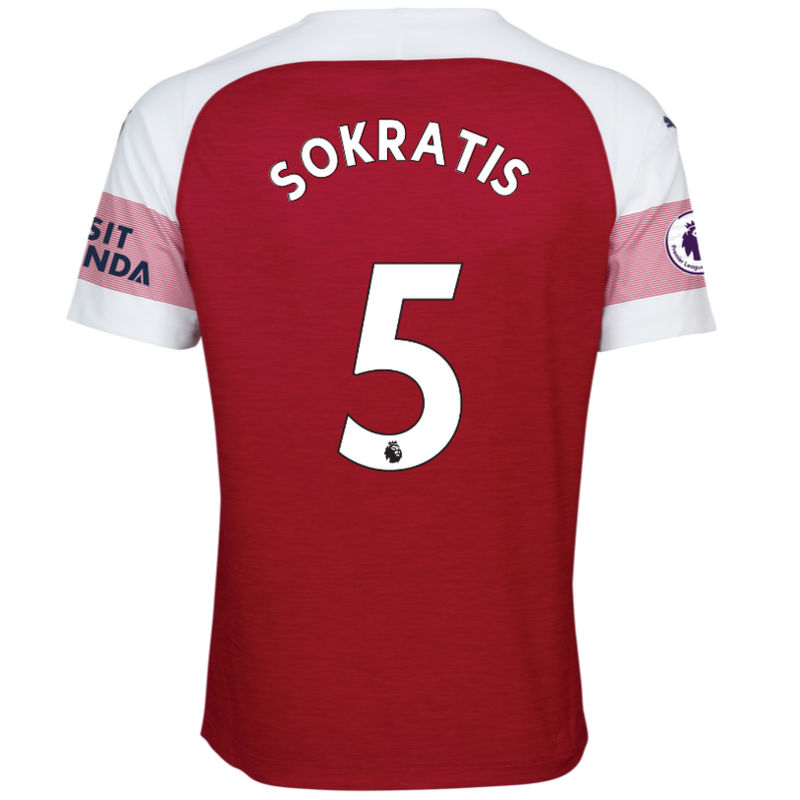 Sokratis is a powerful, no-nonsense centre-back and he’ll add a bit of nastiness to the team so I think he’ll be a solid addition to the squad. Along with Lichtsteiner and Torreira, Arsenal shouldn’t be bullied by anyone next season, that’s for sure.